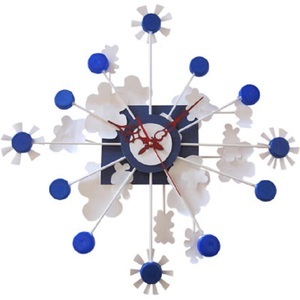 For your Bedroom or Dorm Room: make a one of a kind wall clock from upcycled materials and a clock motor. All materials will be provided. Space limited to 10. Priority given to teen patrons (age 13+).